The humble donut has developed a bit of attitude lately. It's not just Mexican churros and Italian zeppole that are turning up on the cafe tables and menus of some of the world's premier establishments. Croissant- donuts, lemon meringue donuts and those almost-good-for-you, paleo baked donuts are taking the world by storm. These hot, sticky delicacies are not hard to recreate at home when you know how (no, you don't need a deep-fryer!). 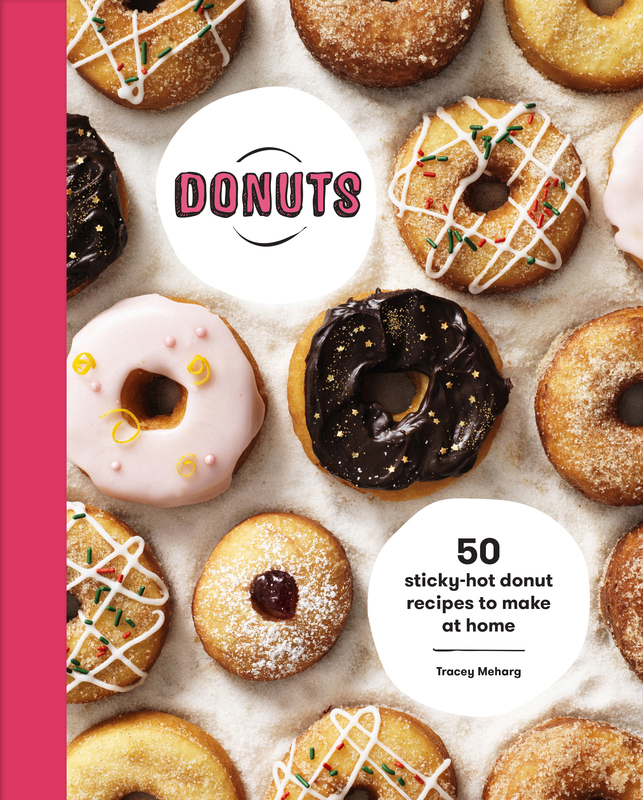 Featuring baked or fried, fancy or the basic cinnamon-rolled delights of your youth, this book of donuts offers the very best of tried-and-tested recipes with 50 mouth-watering variations. Get them while they're hot! 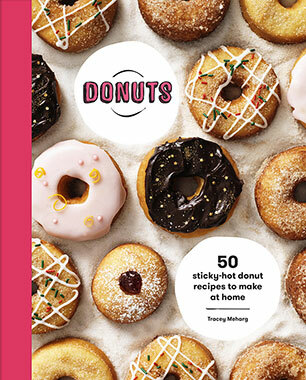 Tracey Meharg is a freelance food editor, food stylist and recipe writer, and has formerly worked in the Murdoch Books Test Kitchen. Her blog is dedicated to providing easy recipes for a wholesome life.